I never was a fan of Halloween until a few years ago. And now I love everything about the holiday. 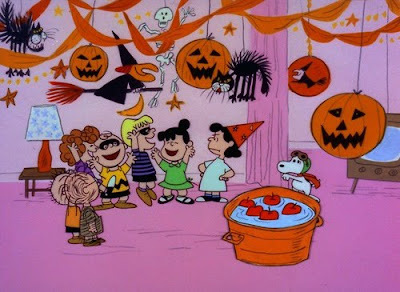 I love the scary movies, the ghost stories, the decorations, the treats, the yearly watching of It's the Great Pumpkin Charlie Brown, the trick or treaters, and the dressing up. Since Halloween is less than a month away it is time to start thinking about costume ideas. As a child I seldom liked my costumes and I always was incredibly embarrassed by how stupid I thought I looked, but now I realize that dressing up is so much fun. Halloween gives us one day a year were we can pretend to be anything we want no matter how old we are without other people thinking we are crazy (although that likely wouldn't stop me from dressing up on any random day anyway). Here's my picks for my favorite costume choices this year. Angel Dressing up as an angel you get to wear wings and a pretty dress. Plus there is nothing sweeter or prettier. 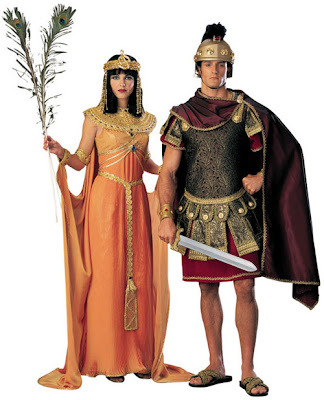 Cleopatra Cleopatra was a strong leader, she was brave, she was obviously adored by more than just the people of her own country since more than just one Greek leader fell in love with her. This is a great costume because if you have a date this Halloween he can be your Marc Anthony. Gypsy I like the idea of dressing as a gypsy because I can likely find the items for this costume at home in my closet already. Colorful or floral skirt or dress. Peasant blouse. Multiple scarves. A huge hoop earring and chunky bracelets. Throw these items on and then let the fun begin. Native American I chose this costume because I think that a major Native American Headdress and gorgeous eye makeup would make a dramatic costume that would be sure to get you some attention. A Victorian Lady Talking about dramatic costumes this is definitely another one. This costume made my list because I love all things girly. This is probably my favorite costume on my list. Witch Witches do not have to be ugly. I think this lady looks very cute. 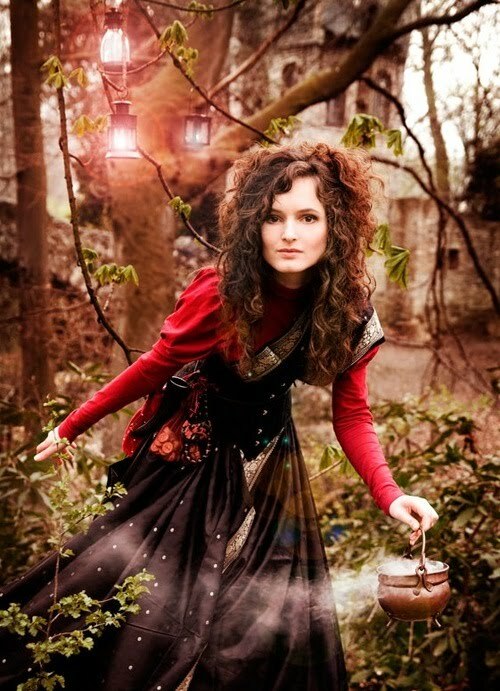 And her slightly wild hair and caldron accessory totally sells me on her costume. 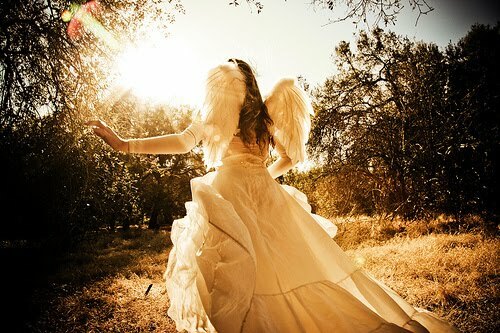 i dressed up as a witch, gypsy, and angel. all great costumes. second for helping me pick out a costume! i usually never dress up and this year my friends are hosting a halloween party.